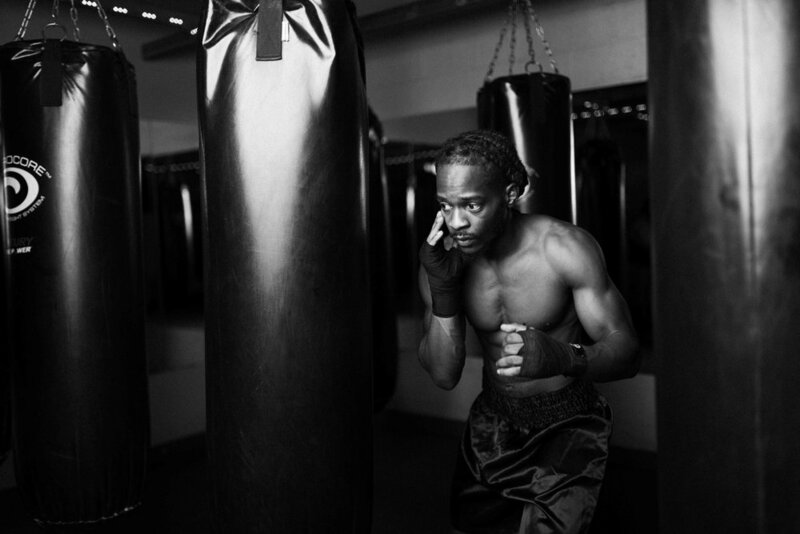 Elijah Smith is a local boxer, trainer, and entrepreneur. He trains at Jabs Gym in Birmingham. If you’re looking for a trainer, hit him up! You can find him on Instagram - here. on the Jabs Gym Birmingham site - here.